8/28/03---Mr. Predictable: Playing word association, some people might come up with "psycho" or "moron" to describe Mike Tyson. 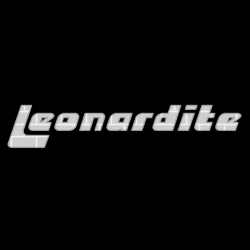 What would the Leonardite say? Well "predictable" of course! Crazy? In this case, not at all.